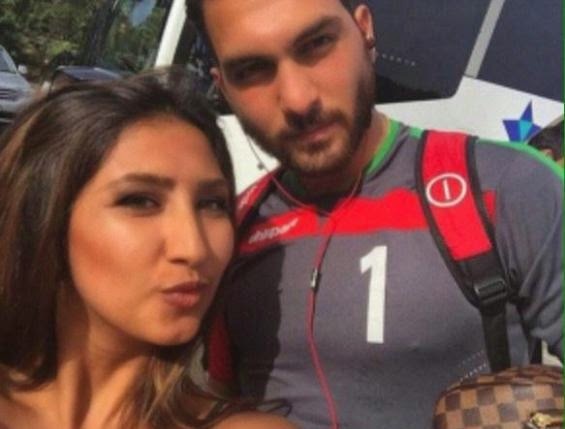 Iranian national soccer team is currently playing in the Asia Cups finals in Australia and the players have been warned not to take selfies with female fans. Iran says it is against their 'moral principles' and any player caught taking selfies with 'female' fans will be punished. They don't mind them taking selfies with male fans though. The head of the Iranian Football Federation's disciplinary committee, Ali Akbar Mohamedzade, then issued a firm warning. 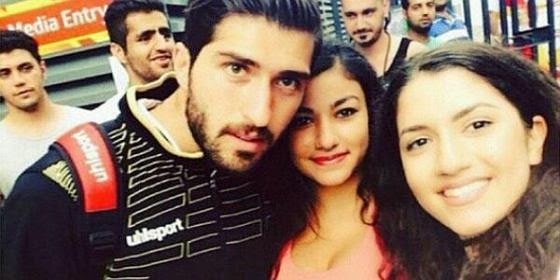 "Players are not allowed to pose for selfies with female fans. They [the women] may later use these photos for political ransom against our country, or sue the players for harassment. If the players refuse to act according to our clear instructions, then we will be left with no option but to deal with them." "In some of the selfies that our players have taken with the fans we can see they appear next to people whose appearance we regard as being against our moral principles," he added. "We are monitoring what is happening in Australia, we haven't sent any representative to Australia," Mohamedzade said.